Research by MoneySupermarket.com suggests that music is the biggest distraction for motorists in the UK, with 61% of the drivers surveyed admitting that they had been distracted while driving by changing their radio station, CD or even flicking through songs on their iPod. The survey also highlight the fact that technology is becoming an increasing distraction for drivers, with texting and even updating Facebook making it onto the top ten list. There are 16,485 motorists who are convicted of driving without due care in the UK every single year. Drivers who are convicted of such an offence are liable to have three points added to their license and might also be handed a £60 fine. However, it is car insurance companies who will be responsible for the largest punishments. Having three points on a drivers licence increases the statistical likelihood of an accident occurring and a claim being made in the eyes of insurers. Most motorists would see their premiums rise by up to 30% with the addition of such an offence to their driving record. This would be particularly troublesome of young motorists under the age of 21, who are now regularly receiving quotes of more than £2,000. 1. Music- 61% of those surveyed admitted that they had been distracted while driving by changing the radio station or CD playing in their car, or even by flicking through songs on their iPod. 2. Food and drink- 51% of drivers said that they do eat and drink while behind the wheel. This seems to corroborate claims that an increasing number of drivers are now eating breakfast in their cars while driving to work. Indeed, a Facebook group has recently been set up based on this trend. Well, the day has come and after long months of preparations my new business is off the ground. I have put all my heart into this and hopefully time will show if I was right about product, its quality and charm. 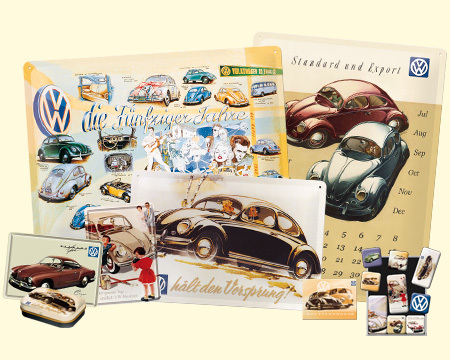 I am an official distributor of a German manufacturer of vintage tin signs, metal post cards, calendars, magnets and many more in the UK effectively from today. 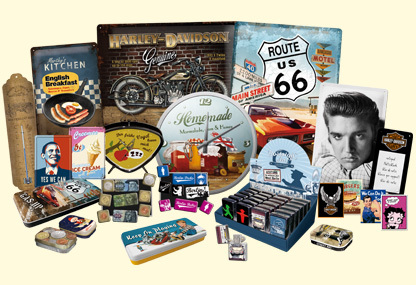 All of the products come in great retro style and fantastic retro feeling – that is what we all love here. Plus on the top of everything all these represent highest German quality and leaves all the Chinese, small workshop and homemade items way behind. It is just a start and to be in a position to develop this business properly I will first need to make it work. So please help me folks, go to my online shop, have a good look and help me promote my idea wherever it is possible. There are about 200 different products out there and if everything will go right I will get it to above 1000 within next 2 weeks. If you see anything you really like please let people know about it – every single item has “iLike” face book button. Click it please, as many as you only can, and send the message to the whole of UK, this will help me a lot! Share the word with whoever you can, every single help will be much appreciated as all my savings and hell of a job (mine and quite a few other people) went into this project. 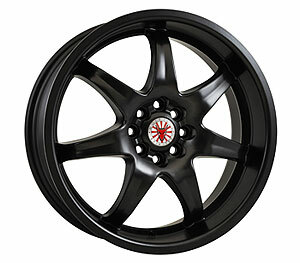 Wolfrace, the UK’s leading alloy wheel brand, continues the retro revival with the launch of the new High Octane design into the Asia-Tec range.